You asked for it, so we’re giving it. We have collected and checked the availability of every FreeSync monitor and G-SYNC monitor out there and made a list of them for you. The list presented in this article are accurate as of April 2019. 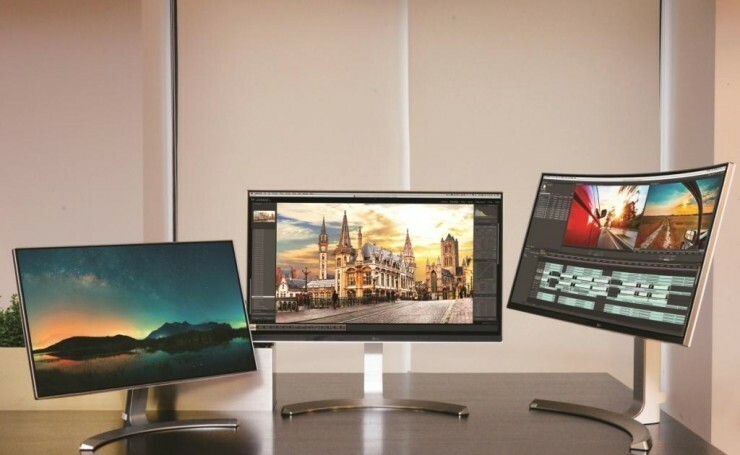 The AMD FreeSync and NVIDIA G-SYNC technologies are competing against each other in the PC monitor market. They approach things differently, but their goal is mutual: syncing the monitor’s refresh rate with the FPS output of your graphics card without the horrible performance costs associated with V-Sync. By sync the FPS and refresh rate perfectly, you eliminate screen tearing and stuttering, resulting in a smooth and responsive gameplay. Now if you had a high refresh rate (144Hz for instance) panel that supports either of these two technologies, you have got yourself a very powerful monitor that will last for ages. Because NVIDIA G-SYNC uses a hardware module, they’re also more expensive. Usually, they are $150 more expensive than a FreeSync monitor with the same specs. There’s a limited handful of G-SYNC and FreeSync monitors being sold right now and even more models are expected to arrive soon. Please note that you need a compatible graphics card from either AMD (for FreeSync) or NVIDIA (for G-SYNC) in order for the technology to work. 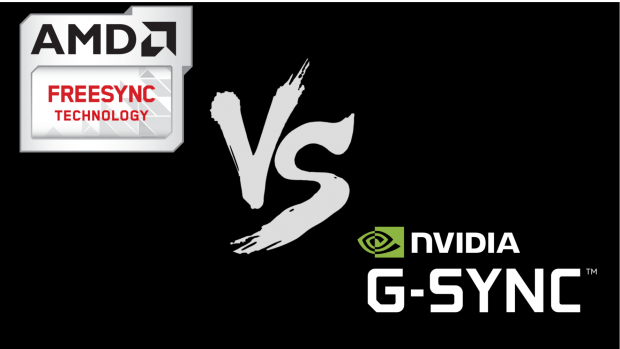 You can see a list of supported NVIDIA G-SYNC graphics cards at NVIDIA or see the list of supported AMD FreeSync graphics cards. Both technologies work with multi-GPU systems in SLI or CrossFire. The monitors listed below are those that are available for purchase right now. There are a dozen more confirmed FreeSync/G-SYNC monitors that are not yet released. You can check the price and user reviews by clicking on the product name or the yellow button below, which will take you to Amazon.com (.co.uk, .de, etc). 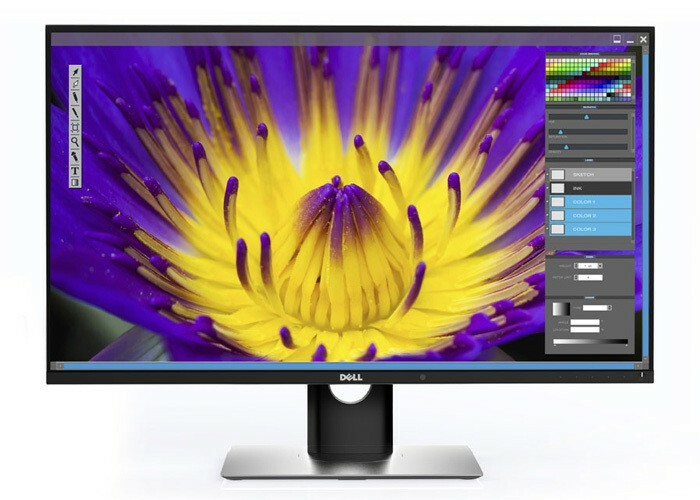 Prepare some manufacturer IPS monitor with freesync running in the range of 30-144Hz? Is a technical problem make it? I was holding out for an IPS panel, but I gave in and got the Philips 272G5DYEB. It arrived today, and I’m incredibly pleased with it. Glad I didn’t wait! Our mistake! it has been fixed. Thank you for the notice! LG 34UM67 and LG 29UM67 do not run at 75Hz, they run at 60Hz. And the resolutions are 2560 x 1080. Please do another one of these! Super helpful! Alright, is this a thing? 1ms, TN panel, 2560×1440, G-Sync, Ultra Blur Reduction from NVDIA, 144Hz refresh rate. Can it be done? If you still haven’t gotten a panel, be aware that currently no monitor supports G-Sync and ULMB running simultaneously, you have to choose one or the other. I have an EVGA 980 GTX which gets 60fps (max it can render on a 2560×1600) 30 inch monitor with a refresh rate of 60hz although Fraps has shown fps in the hundreds at times. Is a G-Sync monitor going to give me anything really vs. a normal monitor without at 4k or 2560×1600? I have been looking at this ACER but not sure any thoughts? 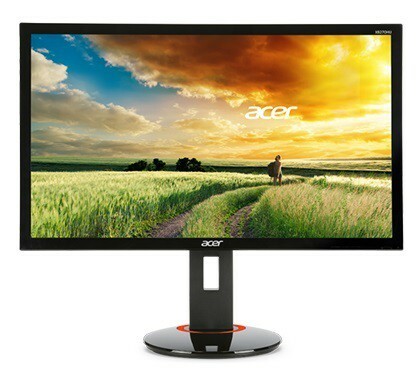 You can add the ACER Predator XB321HK to the G-Sync List.